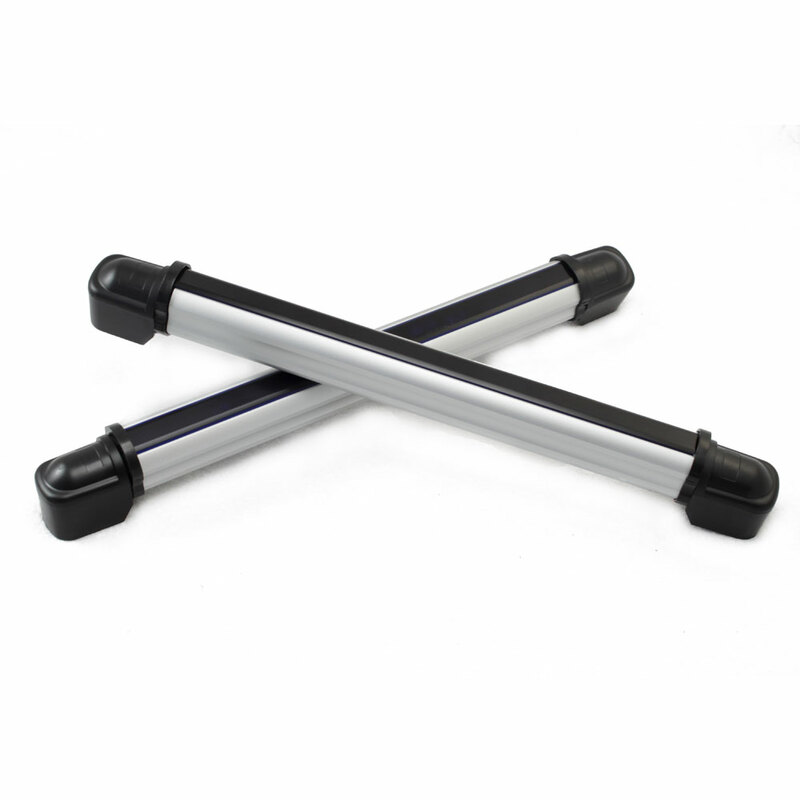 In the past, people may regard using Infrared Style Photoelectric Detector to ensure the safety condition of their home as a dream, since this device at first is used in important and secret places like prison and bank. But nowadays you can even install this device in the park, and at home. For this kind of usage the 10 Meters 3 Beams Infrared Style Photoelectric Detector is useful. 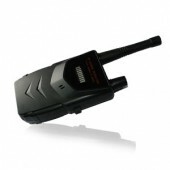 This device has an alert distance of 10m when used indoors, while used outdoors the distance is 30m. This one has a total length of 51cm, while 43cm is effective length. It has three beams and can distinguish the size of the traversing object, when the lawless intruder came and cut down the beam it will give an alarm, but this situation won’t happen when the intruder is a cat or dog. And the Anti-cutting function disturbs technology prevents the intruder adopt deceive or destroy ways. If being placed in any space where the temperature is within -25℃~55℃ it can work normally with a rapid response time from 20ms to 120ms. 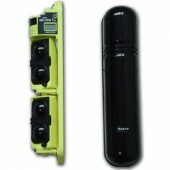 Besides this 10 Meters 3 Beams Infrared Style Photoelectric Detector can be easily install and debug. Still have questions? Right here, detectorall is a good place for you! And you will be satisfied with the high quality goods for sale. 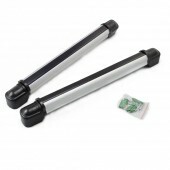 Good quality with sound price! Worth considering when you are going to buy one. Satisfying design. Just as the same as I saw online. 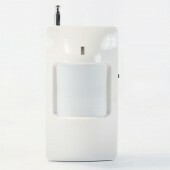 The detector is of great sensitivity and is easy to operate. Nice after sales service. I appreciate it.